Chemours FluoroPolymer Solutions has announced some upcoming changes to the format of their Material Safety Data Sheets (MSDS). 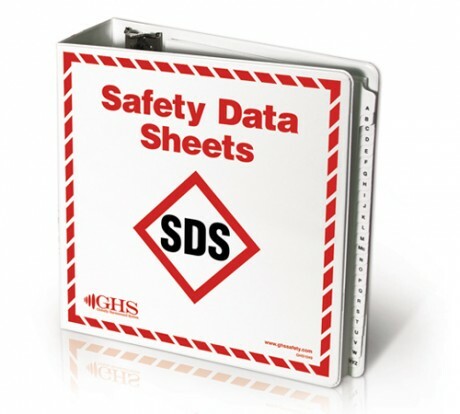 In anticipation of a June 1st, 2015 regulatory deadline to migrate to GHS formatted Safety Data Sheets (SDS), as mandated by Occupational Safety and Health Administration (OSHA) Hazard Communication Standard 2012; DuPont will begin transitioning to the new format in March of this year. With this transition, the new SDSs will look very different; in particular, section 3 (the composition section of an SDS) will now list only substances that may lead to hazards. If there are no hazardous components in a product, a statement will read: “Not classified as a hazardous substance or mixture according to the Occupational Safety and Health Administration (OSHA) Hazard Communication Standard 2012.” For example, most of the dry cubes, resins, and powders (Melts, PTFE) will not have any compositional information in section 3, and Dispersion products will only list surfactants.